If you don’t have your own horse, there are many other ways to get involved in eventing, from grassroots to elite competition. Though the season is over for 2018, why not have a think about some of the below ideas for 2019? 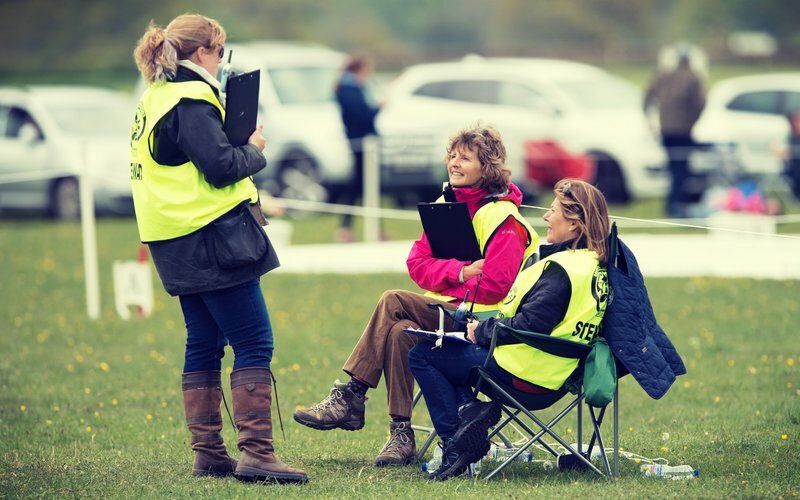 To celebrate Volunteers’ Week (1-7 June 2018), we hear from some key members of the Eventing Family – the volunteers! Our final focus is on 2016 British Eventing Fence Judges of the Year Peter and Victoria Asprey. 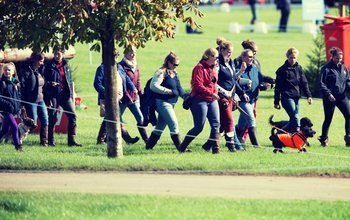 We spoke to some of our lovely BE volunteers to find out why they give up their time to dedicate to eventing and also their advice on what you need to bring with you for a day of volunteering. How does an event run? 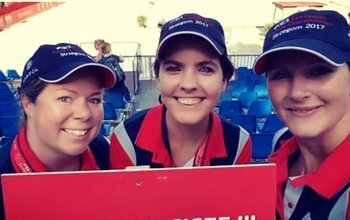 Whilst most of us appreciate that running an event is a huge task, not many of us truly understand exactly what the unwavering dedication and hard work of organisers, all of their team and volunteers looks like. To celebrate Volunteers’ Week (1-7 June 2018), we hear from some key members of the Eventing Family – the volunteers! Next up is cross country fence judge Amanda Cotterill. 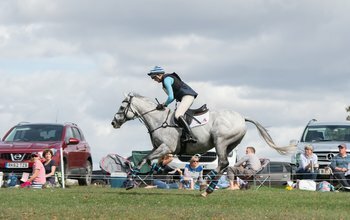 British Eventing are the National Governing Body for the sport of eventing in Great Britain, scheduling and regulating over 180 fixtures to cater for over 94,000 entries throughout the year.